New .... All-Season Collection In Store! FREE Shipping to Canada & USA! Taxes included! Bedroom upgrades never looked so good! We've developed the perfect truly all-season duvet! 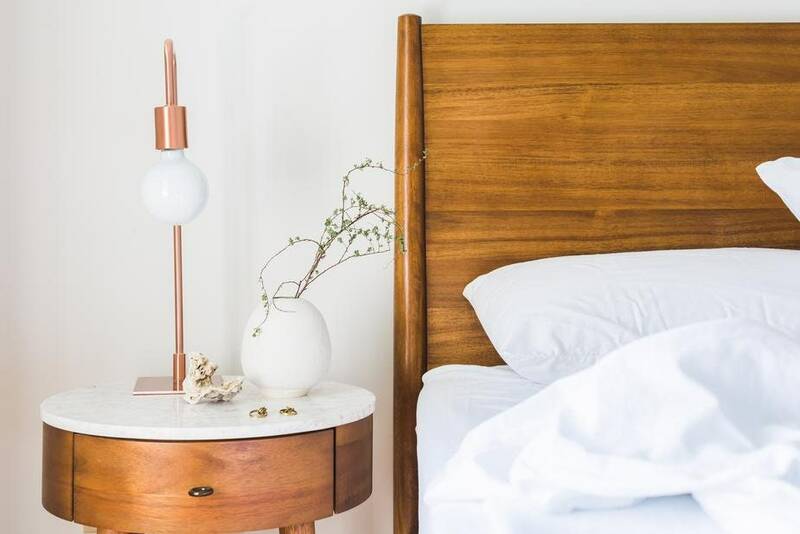 No longer will you need to change your duvet for the seasons ..... natural breathable materials to keep you cool in the warmer months and cozy in the cooler months. A luxurious and sensuous material, our mulberry silk is the finest available making the Séviere duvet quite the provocative experience as it drapes over the body. The shell is soft and lustrous at 383 thread-count made with 100% pure, combed and mercerized cotton. Using 100% natural, organic and sustainable materials and filled with AAA Mulberry Silk the duvet is naturally hypoallergenic and antibacterial - completely suitable for asthmatics. It will resist dust-mites, bacteria, body odor, mold and mildew and is certified free from harmful substances by OEKO-TEX Standard 100 “Confidence in Textiles”. 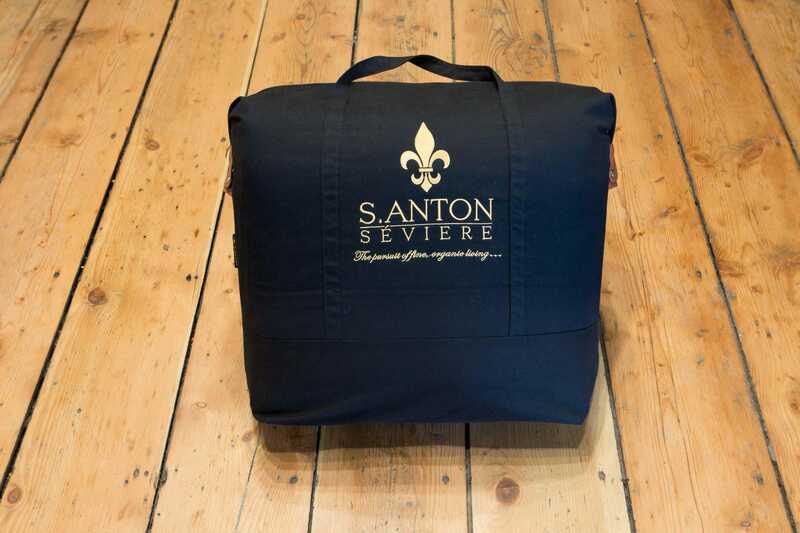 PLUS - for the wanderers .... our bedding comes in it's own cotton travel bag. Our advertised pricing includes all taxes and shipping to your door with UPS! Please allow up to seven (7) business days for dispatch and delivery time to most locations. The most effective way to care for your duvet is to use a duvet cover. The duvet cover is much easier to clean than your duvet. Ideally, hang your duvet outside for a few hours twice a year allowing the UV light and gentle breeze to freshen it up. 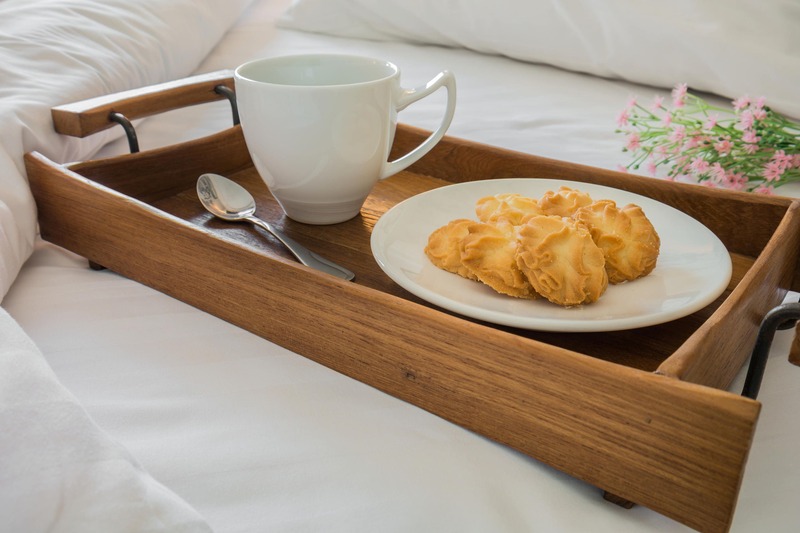 If the duvet becomes badly soiled, we recommend only using a reputable Dry Cleaner that is experienced in handling delicate and precious garments like high-end duvets and bridal gowns. They should ONLY be using safe, non-toxic and biodegradable cleaning solutions that are 'perc free'. Séviere Duvets come with a 5-year defect Warranty against faulty manufacturing. A duvet cover MUST be used in this warranty period. 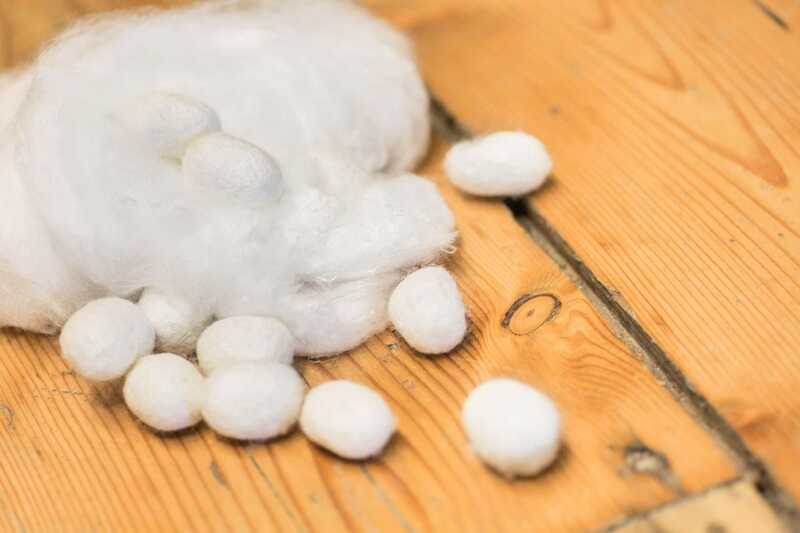 As we are dealing with natural products, it is not possible to provide a warranty for issues such as: shrinkage, pilling of fabric, stains/discoloring, soiling, burns, any odors from other fabrics and raw materials, damage due to abuse or moving, placed in washing machines or tumble dryers. Simply care for your duvet as per label instructions and your investment will adore you for many, many years. A small amount of fill fiber ‘drilling’ through the fabric shell or stitching is considered normal and not a warranty issue. **Warranty voided if any of the labels have been removed. Séviere Designs will stand by our creations with a 30-day money back Guarantee. If the product is not as physically described herein, the UNUSED duvet and cotton bag can be returned and money will be refunded minus all shipping costs. For health reasons, the duvet must NOT have been used.